1.1 What Size Compost Bin Do You Need? 1.2 How Much to Spend on an Indoor Composter? For a majority of my adult life, I have lived in dorm rooms, apartments, or small houses. While this is incredibly normal and something that I personally have enjoyed, it makes certain tasks, such as composting, quite difficult. I’m sure a lot of you are in the same boat, so I’ve decided to compile a list to help you decide what type of indoor compost bin is best for your lifestyle. Living in a small space doesn’t mean that you can’t be eco-friendly or compost your used food items and materials, and I plan on proving just that to you. But, before I give you some specific examples of products you could purchase for composting in an apartment, I’m going to talk about how to pick the best indoor compost bin and some important tips to keep in mind. When deciding which indoor compost bin you would like to purchase, there are several things that you should consider. How much room would you like to dedicate to it? How fancy would you like your indoor compost bin to be? A compost bin is an investment, and you want to make sure that you are picking one that will work in your home and be useful for you. Let’s start this selection process by going more in depth into the different things you should be considering. What Size Compost Bin Do You Need? The first thing that you should make sure to carefully think about is how large you would like your compost bin to be. While some compost bins are compact enough that they can fit underneath kitchen sinks, others require larger amounts of space, and should instead be placed in pantries or closets. Additionally, do you plan on being able to pick up and carry your compost bin to a larger composting area, or would you like it to be completely self-sustaining and semi-permanent? Many of these questions will be answered by your living constraints, but it is important that you have these answers before you start officially looking for one to purchase. How Much to Spend on an Indoor Composter? Most indoor compost bins cost anywhere from $40 to $300. Before you begin shopping for one, you should make a point of deciding how much you would like to spend, and what features you are willing to pay extra for. If you know you will be composting a lot, splurging on a fancier system that is self-sustaining may be worth the investment. However, if you are new to composting, and you are not sure if you will be able to stick with it, purchasing a basic plastic composting bin may be your best bet. It’s all about knowing yourself and your lifestyle. Finally, when picking your ideal indoor compost bin, it’s essential that you decide what features you would like it to have. Some compost bins rely on worms to break down the food, while others rely on the process of fermentation. Worms have been heralded as one of the best ways to quickly break down food without it smelling, but some people do not like the idea of having these critters in their home. On the flip side, many gardeners do not like the process of fermentation, as they believe it takes too long and runs the possibility of being smelly. Other compost bins have the ability to break down meat, fish, and dairy. The ones that are able to do this are generally much more expensive than others, so you will have to decide whether or not this extra expense is worth it for you. I personally tend to have a lot of meats and dairy in my diet, so I don’t mind spending a bit more for this feature. I have friends that are vegetarians or vegans, though, so this option would be rather pointless for them. Some bins even have multiple drawers and layers, while a majority of them consist of one large bin. Depending on how you would like to go about composting your food and if you would like to separate it or not, it is worth considering purchasing the tray option. Another major thing that you must keep in mind while shopping for composters is that there is a difference between a compost collector and a composter. A compost collector is simply a bin that individuals place food scraps in, and then empty into an outdoor composter where the food is broken down. A composting bin, however, does the entire process, either through fermentation or the use of worms. Pay careful attention to which one you are buying, because you don’t want to be disappointed or caught off guard! The two main issues that can occur when composting inside are potential leakage and an unpleasant smell. I can’t say enough amazing things about indoor composting, but I’d be lying if I said these weren’t drawbacks. Fortunately, they’re both pretty simple to fix. I recommend making sure that you have your indoor composting bin in an area that is out of the way, just in case leakages or unpleasant scents do wind up occurring. Additionally, if you are faced with these problems, try adding dry bedding to the bottom of your bin, as this will help to soak up any liquids or scents, and prevent them from seeping outside of the bin. Plus, to prevent these issues from occurring in the first place, you can always add the dry bedding to the bottom of the bin when you install it/set it up in your apartmen​t. It’s easy to set up and the kit comes with all required materials. Has a higher capacity than other indoor composters. I don’t mind worms being in my home, but some of you may not be as fond of the idea. Sometimes it can be difficult for the worms to “climb through” the trays. Both the collector and composter are great sizes for small homes and apartments. Meats and dairy can be composted as well. The spigot can occasionally be difficult when trying to drain the system. The main bucket can oftentimes fill up quickly if the entire household is using it. NEWER MODEL AVAILABLE SEARCH "FOOD CYCLER PLATINUM"
And there you have it- the five best indoor composters for apartments and small homes! 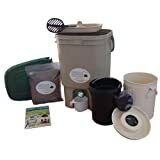 Out of the many options that are currently on the market, I personally believe that the bokashi and worm composters are the best choices all around. As always, make sure to let me know which composter you wind up liking best! Or, if you have a personal favorite that is not currently on this list, comment that below as well. I’m always on the lookout for new indoor composters, and feedback is greatly appreciated. Can you use the worm composter in a garage that isn’t heated/cooled? Or a shed? Or would that kill/hurt the worms? Also, is there a smaller worm composter I could try? This one seems so large! Worms are surprisingly adaptable to heat or cold. If your garage gets below freezing in the winter or over 110 degrees Fahrenheit in the summer, you may want to bring the worm composter into the house during the extreme cold/extreme heat periods, but most of the time they’ll be just fine. I don’t recommend putting them in a shed unless it’s heavily insulated, but garages usually have more insulation than sheds do. There’s some other vermicompost setups you should check out in our piece on worm composting! Depending on the space you have available, there’s multiple different shapes and sizes that can work for you. Hi,I’m wondering how to use the liquid use straight or diluted? I recommend diluting it with water. The leachate on its own is often just a mix of whatever liquids were in the scraps you added to your compost bin, and you shouldn’t be getting lots of liquid in any case if you’re using enough brown waste. Brown additions like dry leaves, wood shavings, or shredded paper/cardboard will absorb the liquid and will keep the nutrient content in the eventual compost. If you’re getting a lot of liquid, add more brown waste to your compost bin. What liquid then remains should be diluted before using as a liquid fertilizer. 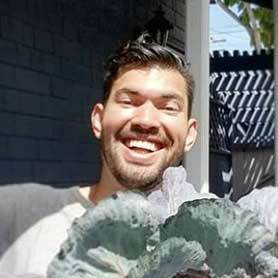 The Yimby is not an indoor composter! It’s absolutely an outdoor composter as you needed to turn it and there are lots of holes for stuff to drip out everywhere when you have wet compostable items in there. One thing we also learned is that rats can get into it and eat right through the plastic doors… A huge waste of money ! You’re correct, I removed it from the article! Not sure how that got on there. I like my YIMBY outdoors, though. how readily available and how expensive is the Bokashi additive? What about insects? I live in Florida and we have the biggest roaches ever. They call them Palmetto bugs but a roach by any other name is still a roach. Would these systems attract these or other insects? I can’t see them attracting roaches, so long as as you are keeping them elevated and well-sealed. Though I don’t envy you…roaches freak me out! Thanks for your reply Kevin! I guess my discrepancy comes from the fact that I’ve read that you can’t put compost from say a bokashi bucket straight on your garden plants because it’s too acidic in its unfermented stage. That once you do the initial 2 week fermentation, you still need to mix the compost with soil and leave it covered for another month before its lost enough acidity to be beneficial to the soil. I read that you can actually burn the leaves and roots of plants by putting the compost on before the final month of fermentation. On the website for the cycler it says you can take the dehydrated matter and put it straight on your plants which is completely against all the other research I did, so I got confused. Is fermented compost superior to dried compost when you finally use it in your garden? 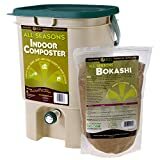 Is there any benefit from putting the dried compost from your food cycler in a bokashi bin with the micro organisms before it goes in your soil? To my understanding, fermented compost simply breaks down quicker in the soil. I suppose it would also add some microorganisms to the soil as well, but I’m not certain as to their benefit in the soil vs. just for breaking down food. Sorry, Heather! I’m not familiar with the Food Cycler but I can say that the microbes in the bokashi compost are hugely beneficial to your soil. 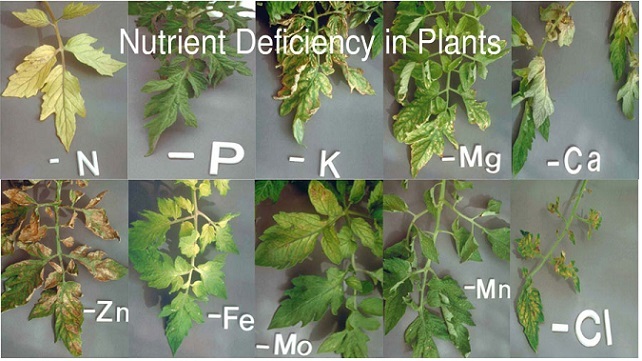 It is the microbes in our soil that convert the nitrogen, phosphorus, potassium and trace minerals into a form that plants can use to grow and produce food and flowers for us. 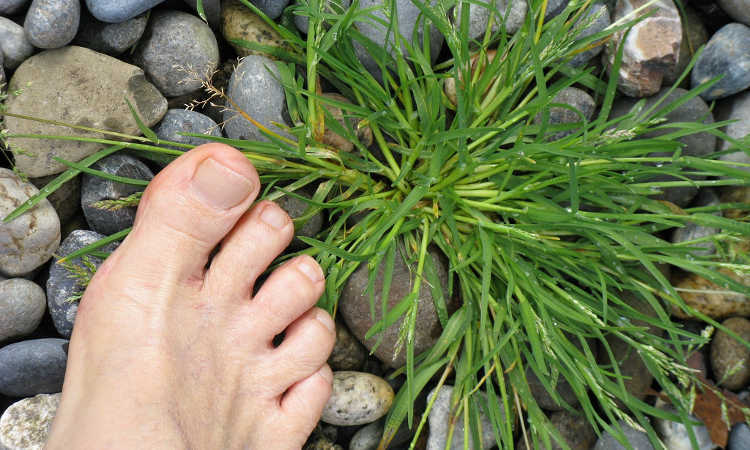 Why do the microbes do all this work for the plants? In exchange for a treat! 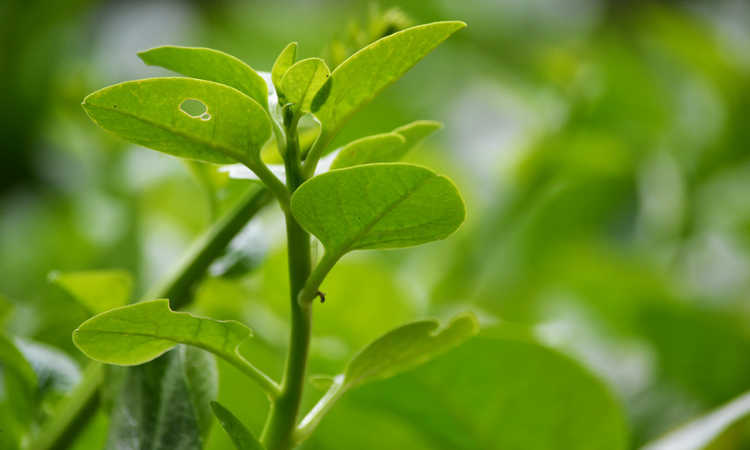 A plant’s roots give off substances that the microbes can use such as sugars and amino acids; a crucial (arguably the most crucial) symbiotic relationship in nature. The bokashi pre-compost is teeming with these microbes. 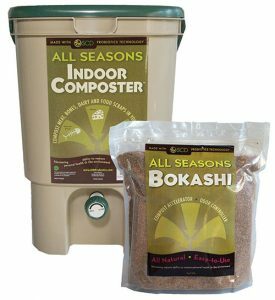 A huge benefit of bokashi composting is the speed of the process. If you add food scraps straight to your compost pile or bury them in your soil, they would (eventually) break down and attract life to your soil. 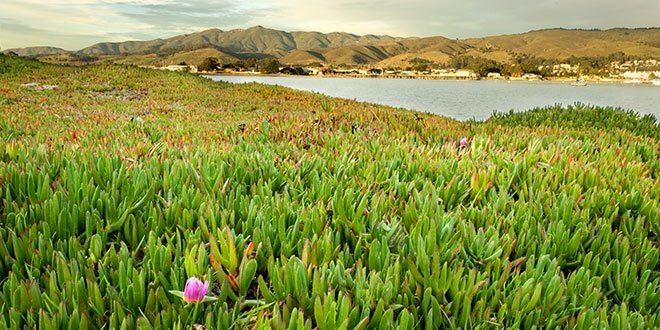 But the process would be much longer… and may attract unwanted odors and pests in the meantime. Very well written and impartial review that not only speaks of the benefits of the product but also has well covered its pros and cons. This is the most amazing feature of blogging that it does not act like an ad and shows the real picture of a product or service. So many products of this type are available in the market. So before picking the best one it is must go through wonderful reviews on it just like this one to make the right decision. Otherwise simply believing in the positive aspects of a product is not so difficult. 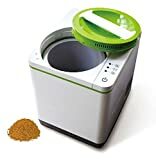 I am much impressed knowing especially its – (Picking the perfect indoor compost bin for your living arrangement) that shows it surely has an edge on other stereotyped products reviews of the same type. Many thanks for introducing this product reviews with full justification why one should buy it. Thank you for all the info that you provide in this article, really useful for beginners like me. I have a question. 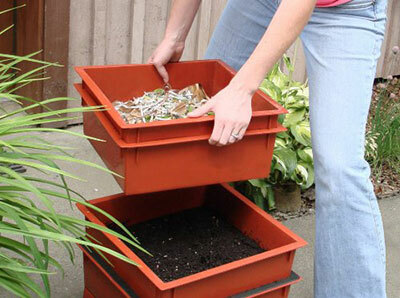 I have a little balcony that I would like to use for the composter because my apartment is quite small. Which one would you recommend me?Would the Bokashi one work?